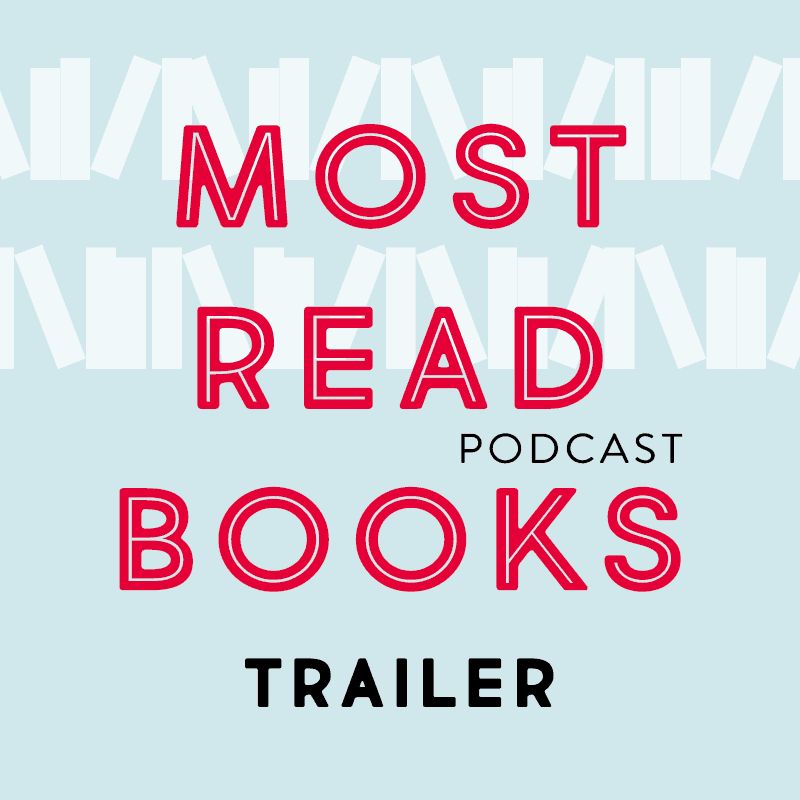 Welcome to Most Read Books, a podcast about the books everyone is reading. Most Read Books offers short and to-the-point episodes on bestsellers in general/literary fiction, popular nonfiction and mysteries/thrillers. Listen on iTunes.